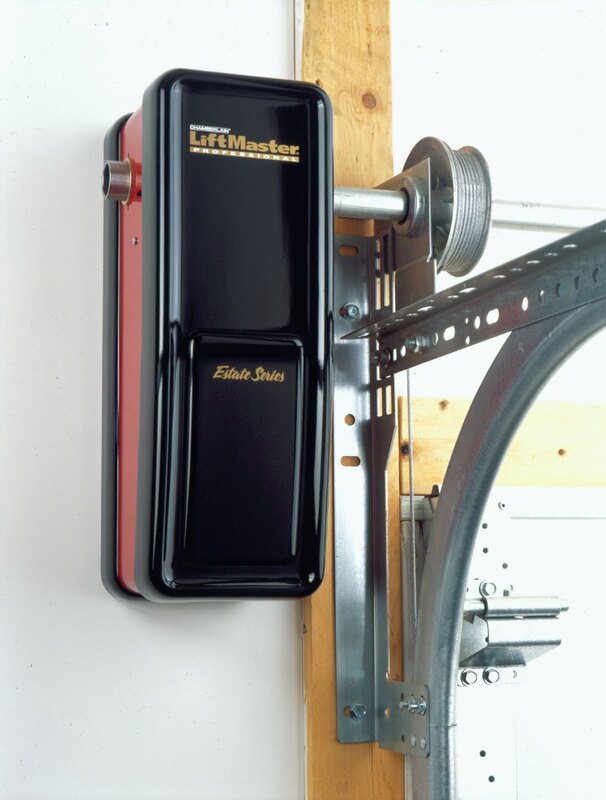 Upgrade your garage door opener. Chain, belt or trackless models for every application. Replace a loud, unreliable opener with the latest, quiestest opener.